Download Jeppesen's free Plan2Nav Mobile App onto your iPhone or iPad and pair up with the CPN700i. Now you can view all of the Chart and Navigation data available on the CPN700i in the palm of your hand. 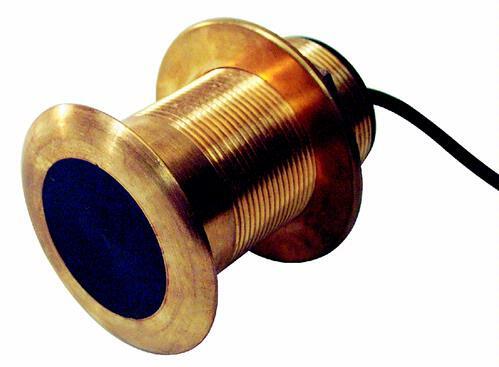 The CPN700i is now compatible with all NMEA2000 compliant electronics. NMEA2000 allows for seamless plug and play connection and integration with a wide array of electroncis available in the marketplace. With built-in Wi-Fi® you will have full internet access from any Wi-Fi® hot spot. 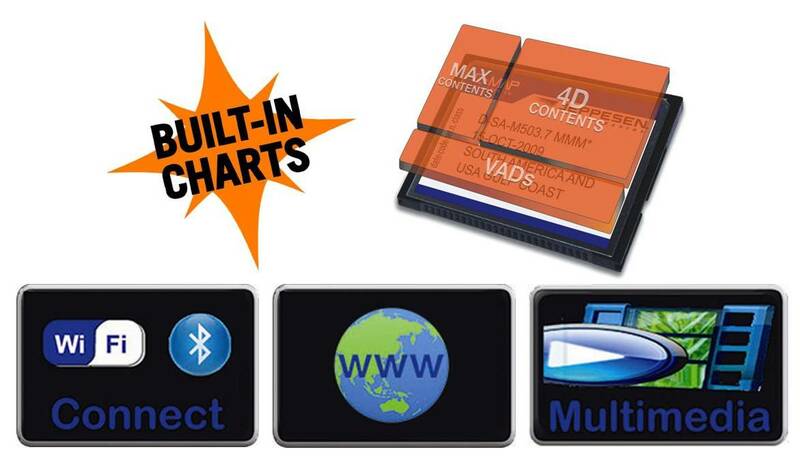 Listen effortlessly to music or videos from the chart plotter’s front panel built-in speakers. Or for improved audio quality take advantage of an auxiliary output to connect your onboard Amplifier and stereo speakers. With the CPN700i you will have hours of enjoyment using the built-in Multi-Media Player. Watch videos, listen to music or read PDF documents stored on a USB flash drive. The CPN700i has award winning C-Map coastal charts built-in which cover USA, Canada, Bahamas, Mexico, Caribbean, Cuba and parts of Central America. Details include: all Navaids icons on chart page, depth contours, soundings up to 66Ft and tidal information. The CPN700i has 3 different methods to control functions; touching the water proof bonded capacitive touch display, moving ShuttlePoint knob to quickly move the cursor or breeze though menus using the Rotary Knob with push to enter. Operating a chart plotter could not be easier. Check and reply to your email with an on-screen touch sensitive keyboard. If you prefer, connect a USB keyboard with the accessible USB port on the rear panel. No fumbling through setup menus, The TILT and ROTATE keys allows the chart to be tilted up or down and rotated 360° using the Rotary Knob. The dedicated CHART key is used to quickly toggle to show Vector, Raster and Satellite information without having to drill down into menus allowing you more information at your fingertips. Using a GPS Chart Plotter has never been so easy! The CPN700i has dedicated MARK key which allows the creation of a single waypoint or creation right on the Chart Page. Want to navigate to one of the marks or to a Route, the GOTO key allows you to do so directly on the chart or via the popup menu when the key is pressed. If the CPN700i fails for any reason (including water damage) during normal use for the first 3 years of ownership, STANDARD HORIZON will repair or replace it free, without hassles or charges. If it fails for anytime thereafter in normal use, for as long as the original purchaser owns the radio, STANDARD Horizon's Lifetime Flat Rate and Customer Loyalty Service Programs will cover it. The CPN700i is capable of utilizing all features of optional C-MAP 4D cartography. C-Map 4D is the only navigation that is two chart products on one cartridge. Choose Max or Full 4D content and then you can unlock data or add new chart data as it becomes available. The internal 50-channel WAAS receiver is the heart of the CPN700i. WAAS delivers pinpoint repeatable accuracy to within 3 meters of a vessel's actual position without the additional expense of a Differential receiver. The WAAS system currently covers the United States, Canada, Mexico and parts of northern South America. Additionally, the CPN700i is EGNOS and MSAS ready which will extend superior receiver performance to the United Kingdom and European Continent. 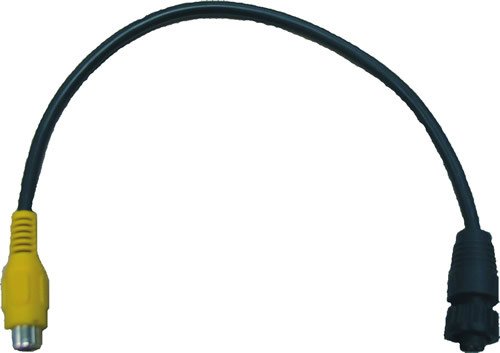 For flush mount installs the CPN700i is capable of connection the optional WAAS GPS antenna (Q7000619A) supplied with 30 feet of routing cable. The CPN700i display can be set to show two chart windows with independent zoom levels. 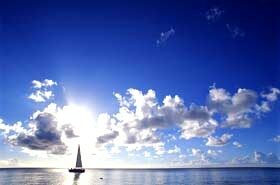 To see the approximate bearing of ships, buoys, obstructions or quickly see a bearing to a point you want to navigate to, the CPN700i display can be setup to show a compass around the ships position on the Chart page. The single video input allows connection to a color video camera or any off the shelf DVD which is viewed on the CPN700i wide screen display. 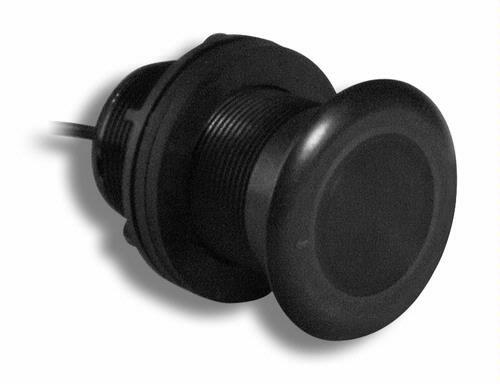 The CPN700i can show the image on the whole display or on a small Picture in Picture display or be shown at user selectable intervals to monitor your bilge during a cruise. The CPN700i is capable of displaying AIS targets from AIS receivers (Standard Horizon Matrix AIS+ GX2150) or AIS transponders on the Chart page. 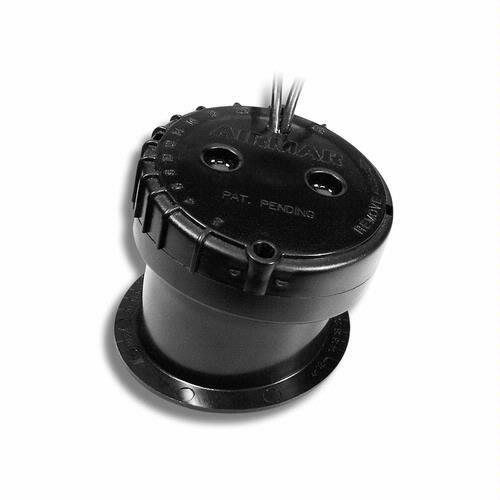 Swivel mounting bracket and flush mount hardware are supplied in the box with the CPN700i. 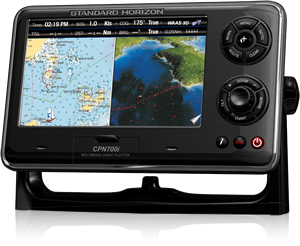 The CPN700i GPS Chart Plotter has the capability to be connected to a compatible DSC VHF Fixed mounted radio. This is done by simply connecting 3 wires between the CPN700i and the VHF. Connecting the products together allow you to securely and totally privately poll and display another vessels position on the display of the CPN700i. 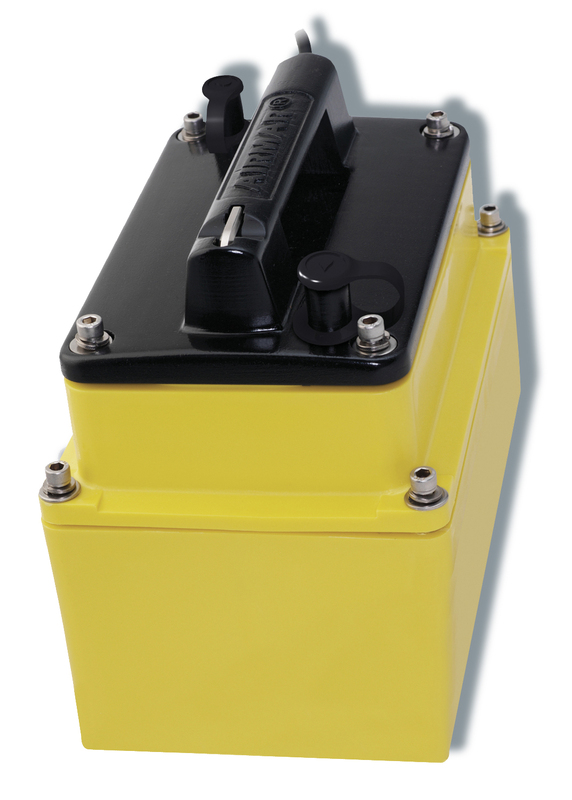 To take this one step further, the CPN700i has a DSC Call directory that logs the position of the polled vessels and also the position of a vessel that has transmitted a DSC Distress call. The optional FF525 Fish Finder option brings high-end fish finding capability to Standard Horizon's CPN touch screen Multimedia GPS Chart plotters making them the ideal choice for casual or professional anglers alike. 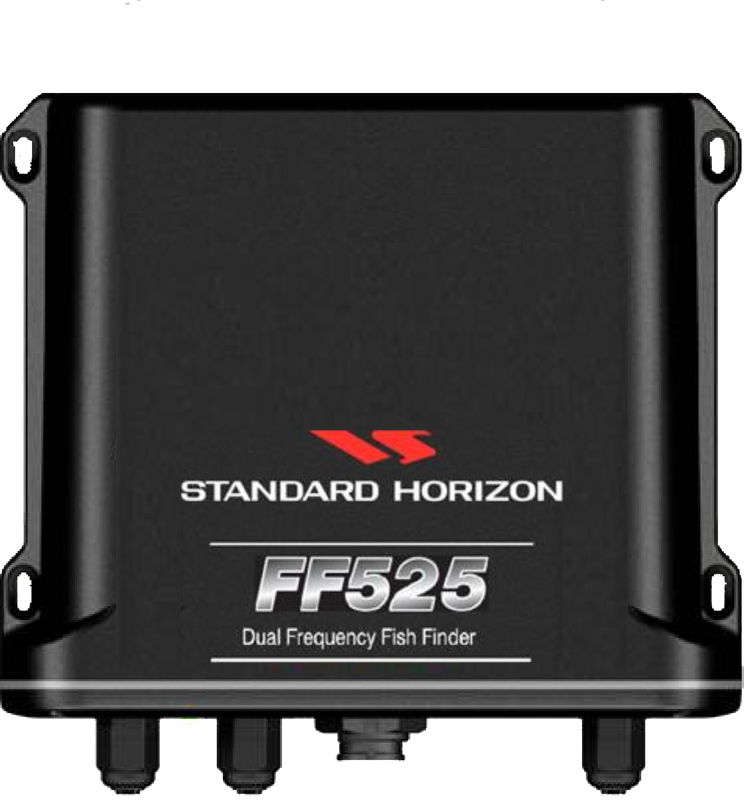 The optional FF525 Dual Frequency (50 and 200kHz) Black Box Fish Finder's advanced filtering eliminates unwanted noise and sharpens return echoes for enhanced separation and detection. 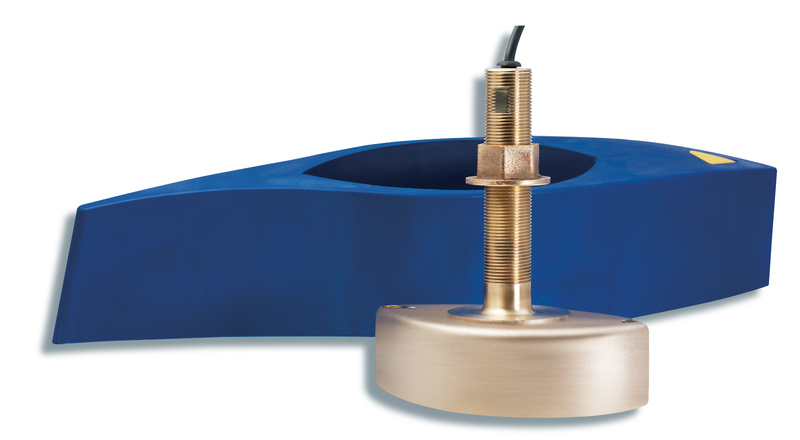 Transducer ID™ allows the FF525 to query the transducer (sold separately) to determine its performance characteristics. Power output, frequency, beam pattern and other unique transducer characteristics are sent to the fish finder. This data allows the fish finder to fine tune itself to match the transducer which optimizes overall system performance. No matter what the conditions, you will be able to fine tune your fishing rather than the fish finder. 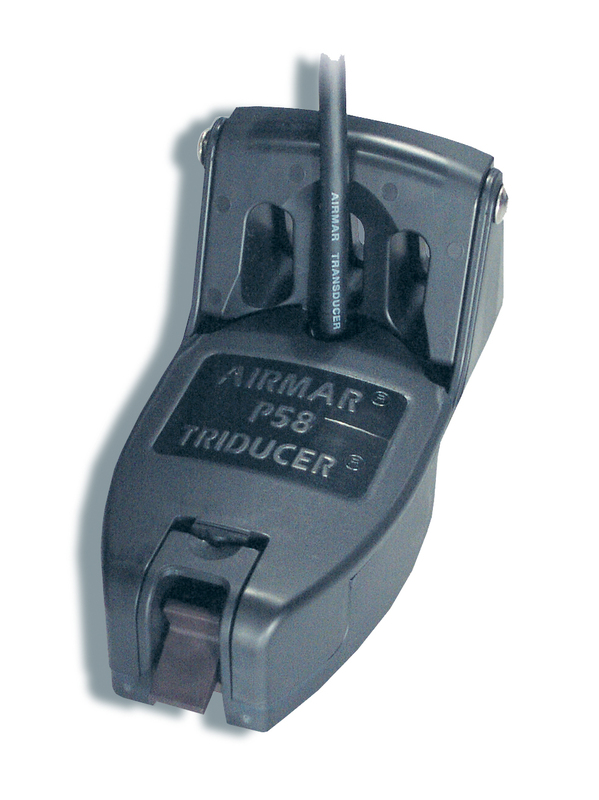 Note: Transducer ID™ is a registered trademark of AIRMAR Technology Corporation, Milford.